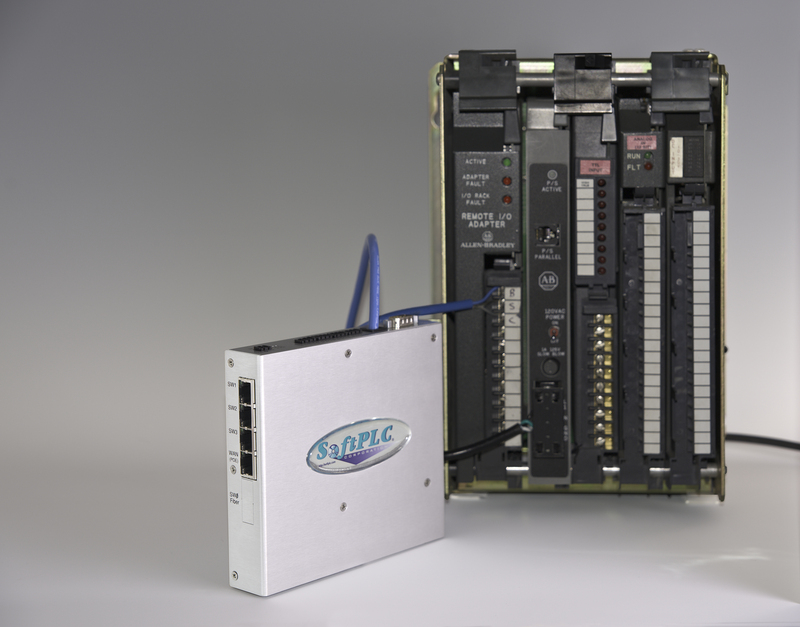 If you have an Allen-Bradley PLC-2, PLC-5, SLC-500, or even a 1774 PLC system, you can upgrade to a modern solution using a SoftPLC A-B Migration Kit. Convert your existing logic and documentation, keep using the same I/O, communication network, and HMI/SCADA/DCS system - saving you untold re-engineering costs! The First-Time Kit includes TOPDOC NexGen, the SoftPLC Programming Software, so you can maintain your upgraded system. 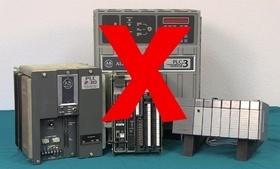 If you already have TOPDOC NexGen, use the A-B PLC Migration Kit (repeat). NOTE: Also order an A-B RIO Adapter Kit to replace each rack-mounted A-B CPU and local adapter (1771-AL) in your I/O racks. 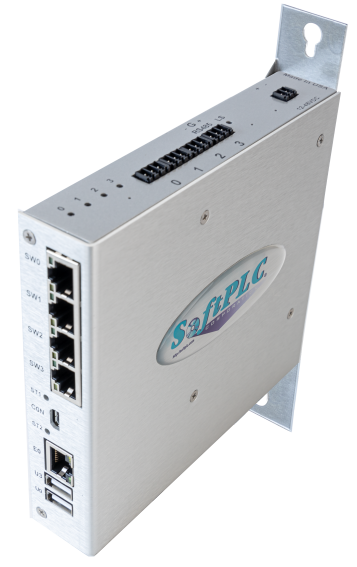 For PLC-5/PLC-2/1774 PLC use 1771-ASBU, for SLC-500 use 1747-ASBU. 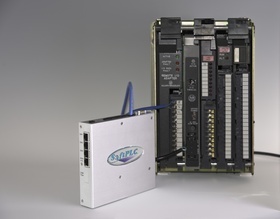 Smart SoftPLC includes all supported serial and ethernet protocols as standard, configurable in any mix. 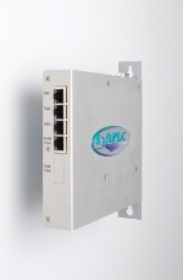 If you desire support for Allen-Bradley Data Highway Plus (DH+) or a 2nd Remote I/O (RIO) channel, this must be factory installed as a COM6 option.